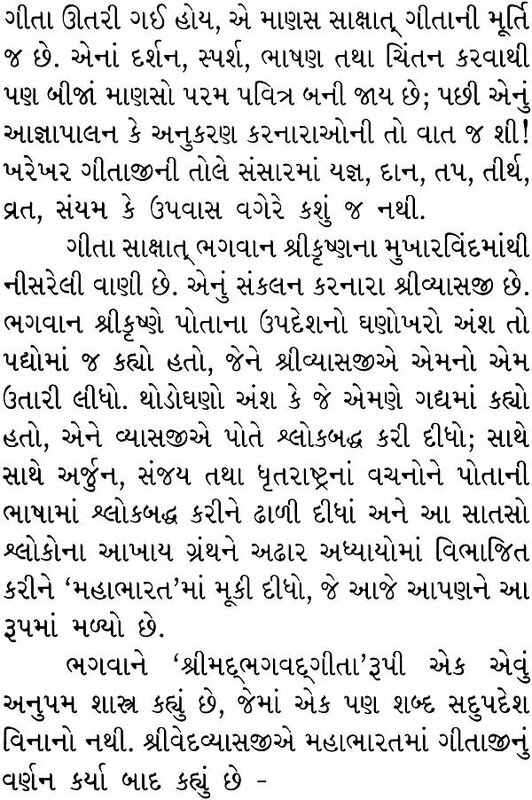 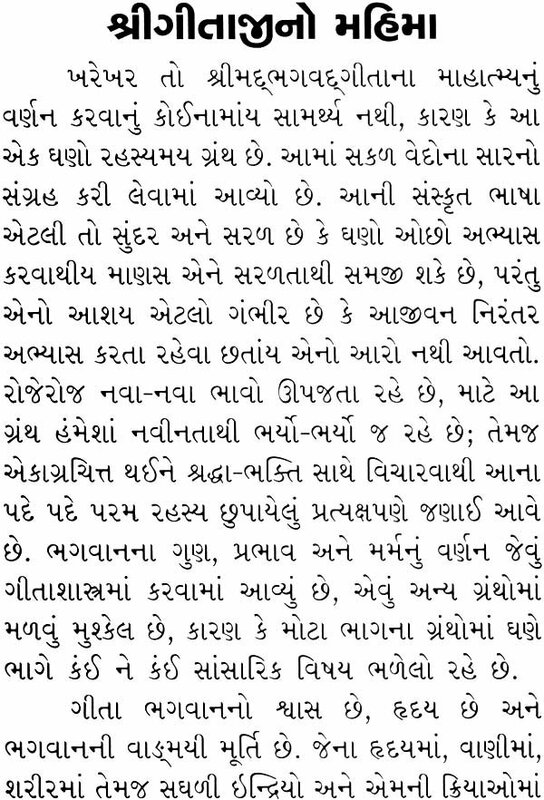 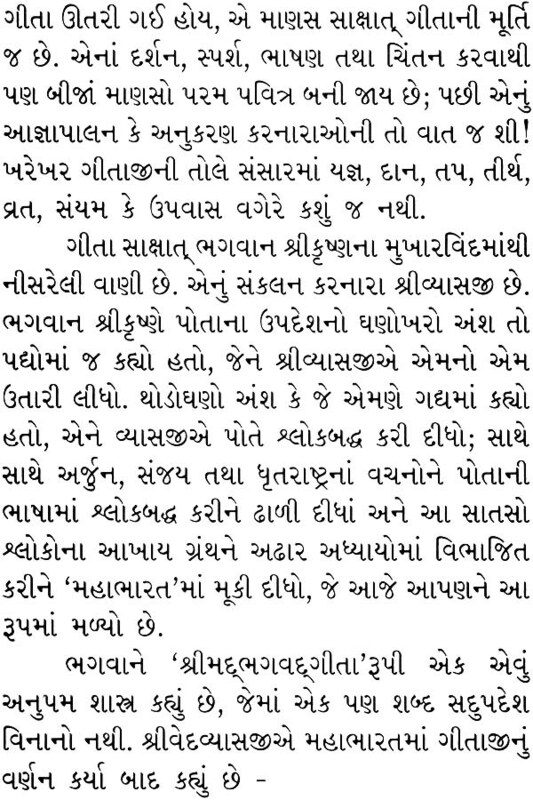 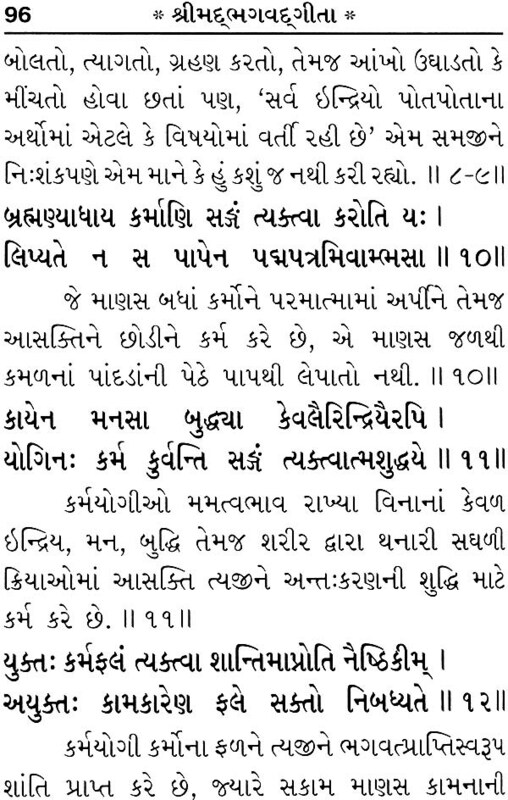 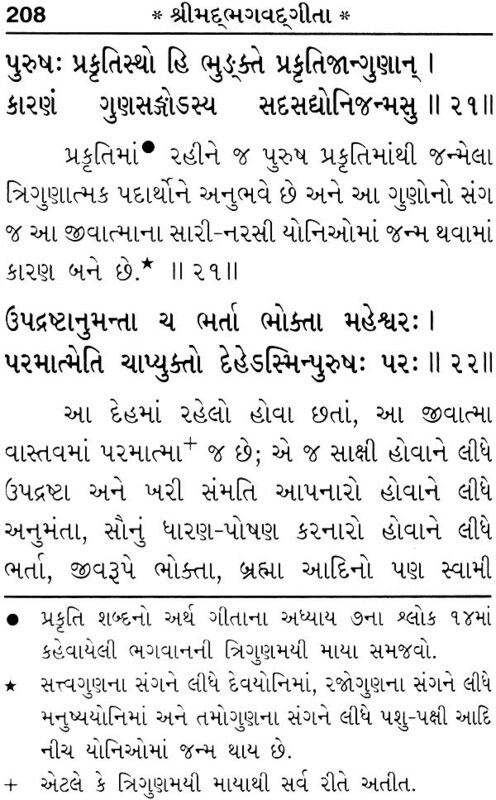 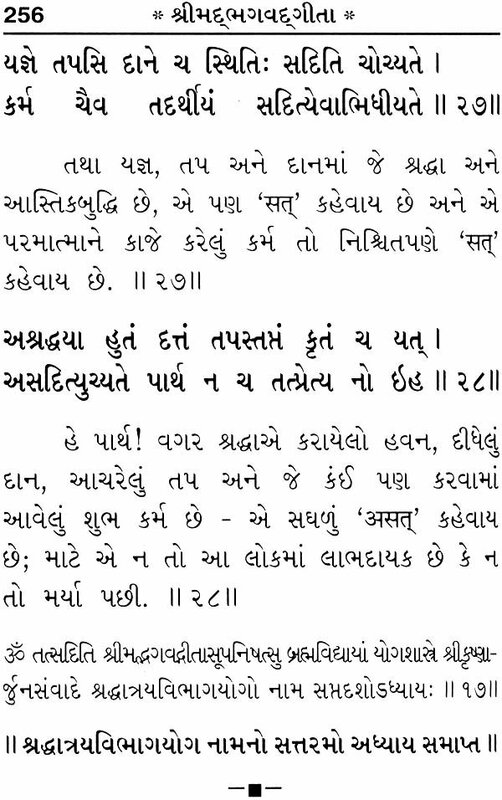 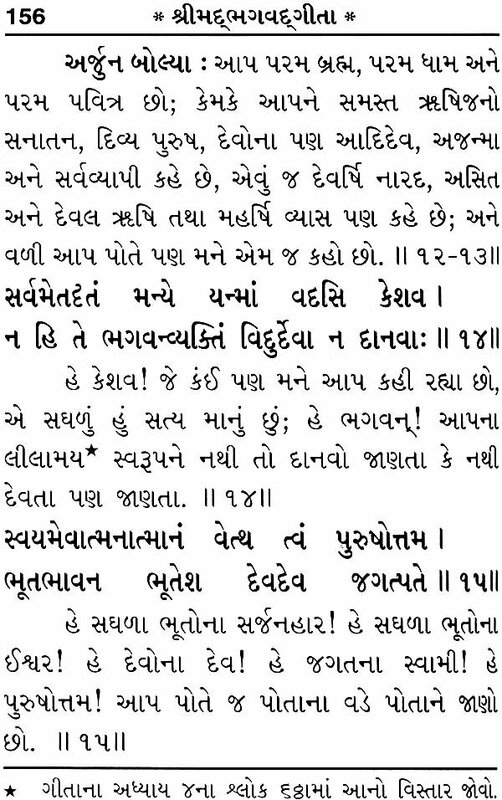 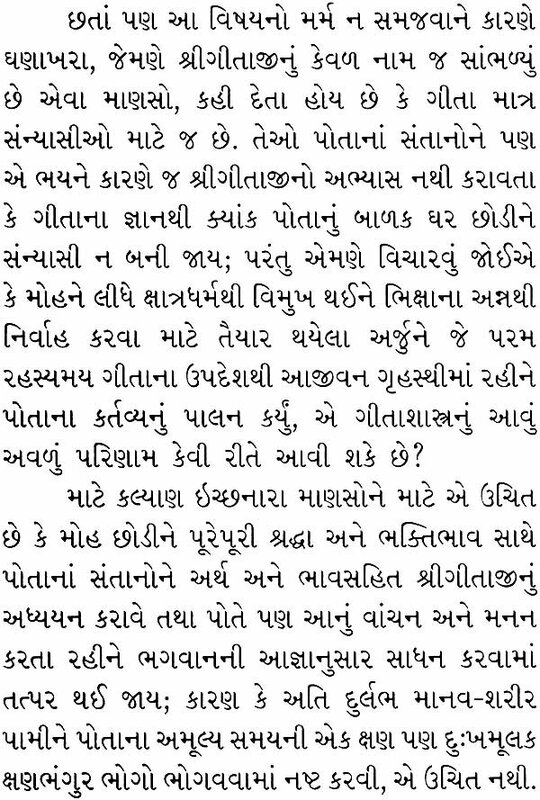 I need pdf copy of Shreemad Bhagwad Geeta (Gita press gorakhppur) (Sanskrit-Gujarati) No. 1034. 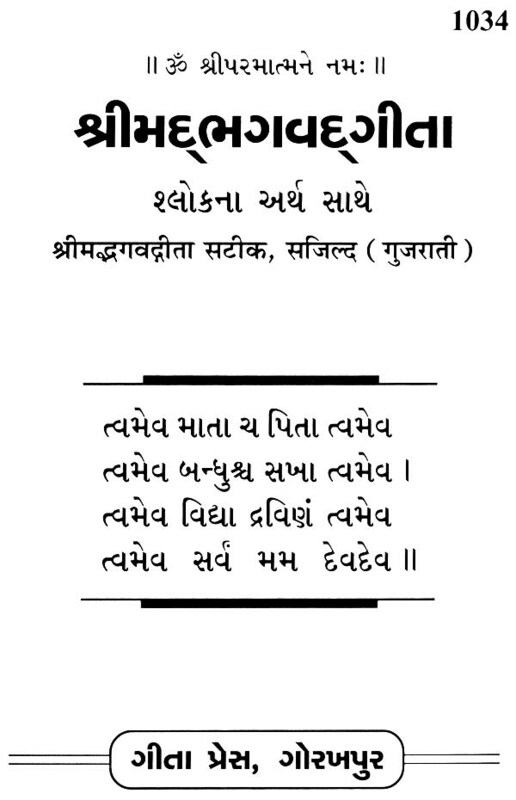 Please let me know What i need to do ?